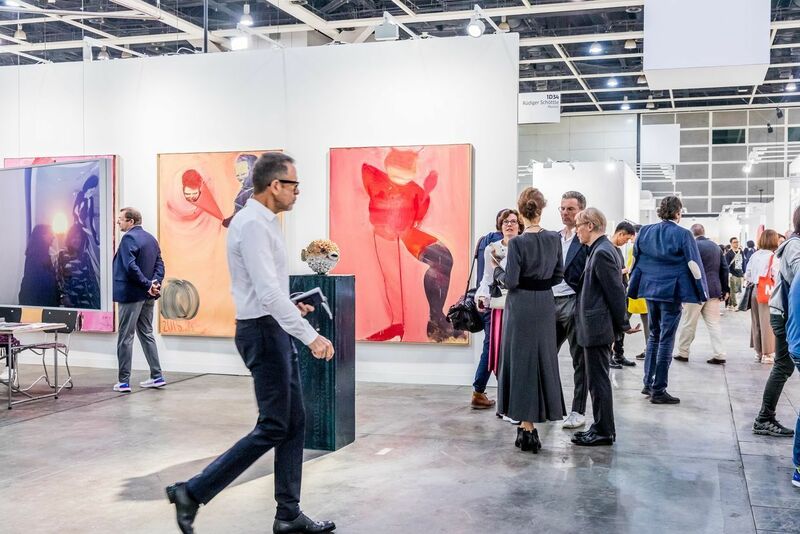 From the most exclusive VIP parties during Hong Kong Art Week to Lee Shau-kee's retirement, check out our top stories for the week of March 17-23. These are the most exclusive VIP happenings in Hong Kong for Art Week 2019. Which ones will you be attending? HRH Princess Eugenie of York will be in Hong Kong to host a special premiere screening of "Sharkwater Extinction" to support the work of Project 0 and the Rob Stewart Sharkwater Foundation. Lee Shau-kee, one of Hong Kong’s most prominent property tycoons has announced that he will step down from his long-time position as chairman and managing director of Henderson Land Development at the age of 91. The Rosewood Hong Kong has officially opened to the public and here are 10 things you need to know about this brand-new "vertical estate".